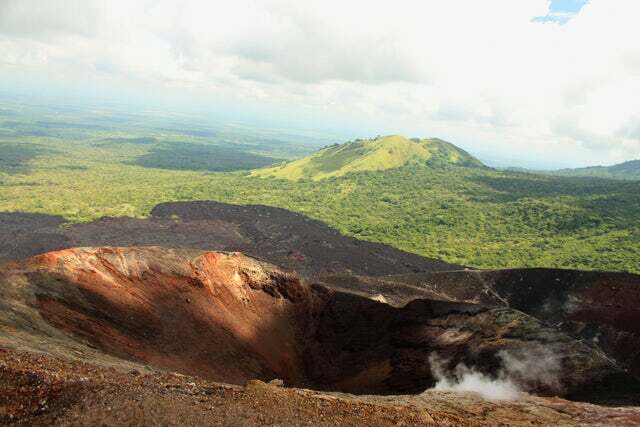 Are you a tourist travelling to Nicaragua for leisure or otherwise? Read through this blog. It might help you have a more pleasant tour. The list below highlights the things that you should know before visiting the country. The most widely spoken language in Nicaragua is Spanish. While in the country, you will need to communicate with cab drivers, shopkeepers, waitresses, or even random people when asking for directions. Having learnt a little Spanish will go a long way in making you stay in Nicaragua a pleasant experience. Within the cities, buses are very cheap. At US$0.20, you can get to almost any destination within the city. However, like in any growing country, the buses are crowded and pickpocketing is rife. Taxis are a little more expensive at $1-2. For those that intend to travel inter-city destinations, be prepared to spend between $ 3-5 for the trip. Learning the history of the country and the current trends will not hurt. For example, you will hear international media saying that Nicaragua is the next Costa Rica - you may want to avoid saying this in the country. Their relationship is not very 'solid' right now. Besides, politics and sensibilities are not very far from the surface in the country. One of the things Nicaraguans would love to see is pictures of your family, especially if you are planning on a homestay rather than accommodation in the hotel. Again, you should bring something nice from your country as a gift. They will also bring you gifts - it is sort of their tradition not to travel to a friend's home 'empty handed'. If you are travelling on a lean budget, do not be embarrassed to bargain with the traders. They always price their goods a little bit highly expecting that a customer will bargain. Ride the 'chicken bus' to your destinations and avoid western food - things like pizza will always be priced highly. Generally, the Nicaraguans are a hospitable people. They welcome and love visitors and will go a long way to making your stay pleasant. Theirs is a country you will remember for a long time after you visit it.